HALIBURTON, Ont. 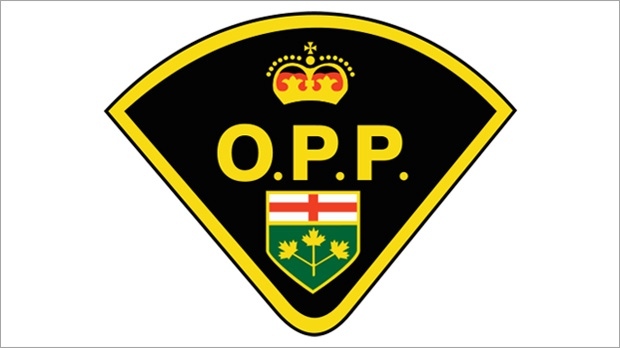 -- Provincial police say a woman is dead after she was struck by an SUV in Haliburton, Ont., on Friday evening. Police say the pedestrian was hit by the vehicle near an intersection around 5:30 p.m. They say the woman was taken to hospital, where she later died. Police have identified her as Carol Lefebvre, 65, of Haliburton. Police say the investigation continues and there was no word on charges. Police are asking anyone with information on the incident to contact investigators.